Retailers and experts will come together on July 3, 2019 to exchange ideas about artificial intelligence (AI) in retail. 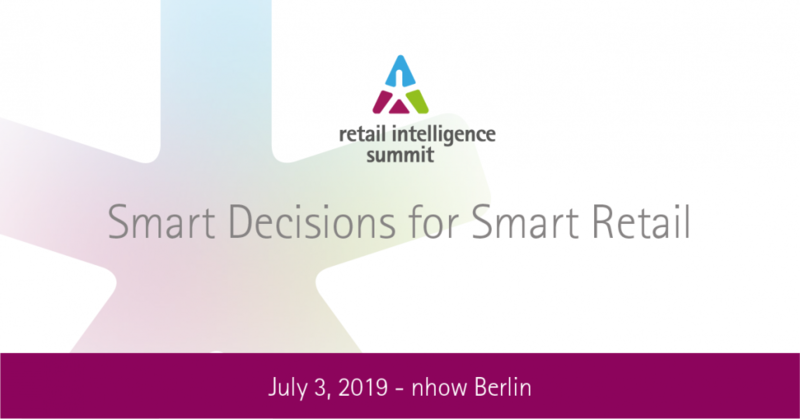 The retail intelligence summit hosted by prudsys AG at the nhow Hotel in Berlin is the perfect venue for a practical, professional discussion about how AI can specifically help retailers reach their full potential. The one-day event combines the knowledge of experts, best practice examples from retailers, the opportunity for professional exchange and AI applications to try out. The event focusses on trends and developments in the areas of dynamic pricing, personalized sales approach and other exciting areas of application for artificial intelligence including efficient fraud detection. AI forms the basis for a number of applications used in retail. The motto “smart decisions for smart retail“ underscores the fact that AI makes smart, data-driven decisions and can both support and improve many retail processes. 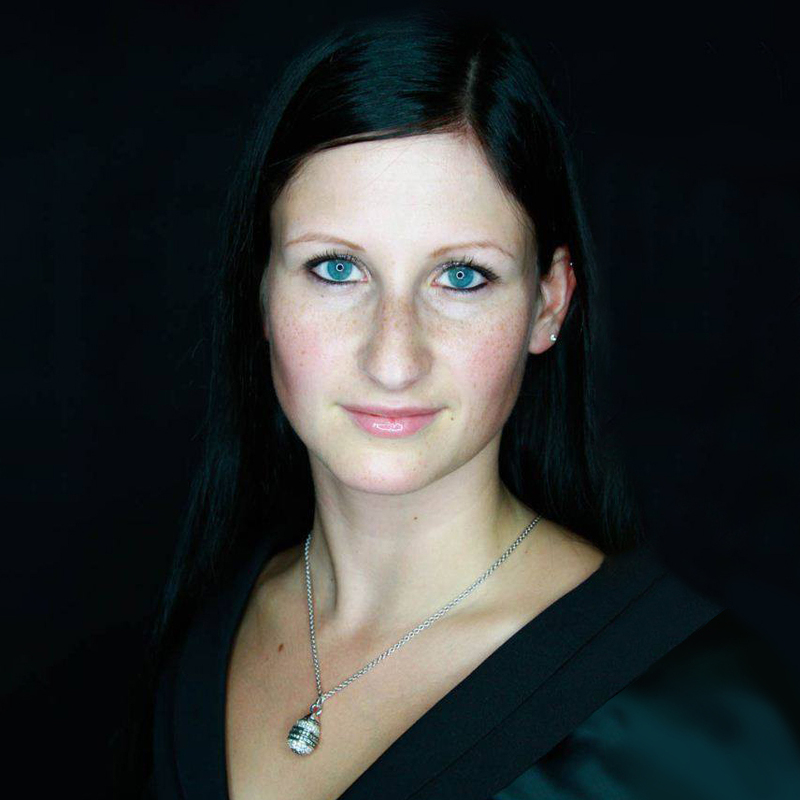 The retail intelligence summit is geared towards all retailers, whether they work online or in store. The event boasts a diverse program, featuring application reports from retailers, in-depth workshops and a showroom full of AI applications to try out. In the afternoon, the best teams from the 20th anniversary edition of the DATA MINING CUP will present their results. Every year approximately 200 student teams take part in the renowned competition which will take place between March and May 2019. The evening event on the roof terrace of the hotel concludes the summit. It promises to be an evening of relaxed networking and a collegial exchange of ideas. This year, nearly 200 participants attended the summit. For more information about the summit as well as a video flashback please visit our website https://summit.prudsys.de.